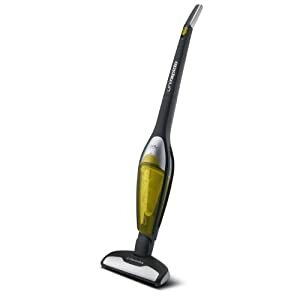 Welcome to LightweightVacuums.co.uk - Finding the best deals on quality vacuum cleaners. 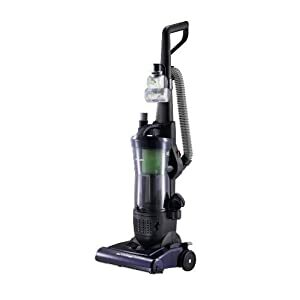 We are one of the UK's leading independent vacuum procuct comparison sites. 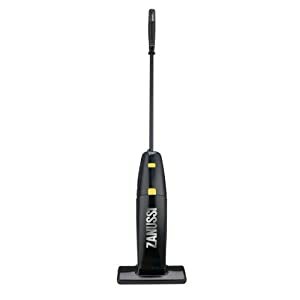 Our aim is to bring together the best deals on quality vacuums all in one easy to search site. 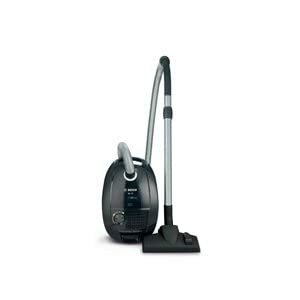 Our vacuums range from household brands such as Hoover and Bosch, to luxury high spec vacuums from Dyson and Miele. 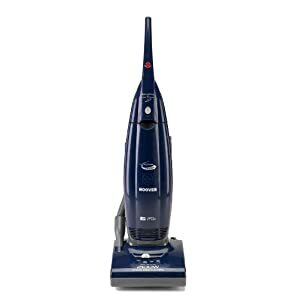 We have partnered with many of the leading household cleaning websites from aroung the UK & Europe to bring you the best deals on a wide range of well known and upcoming vacuum cleaners. We provide all that is needed to compare the market to find the make and model which is right for you at the best possible price. 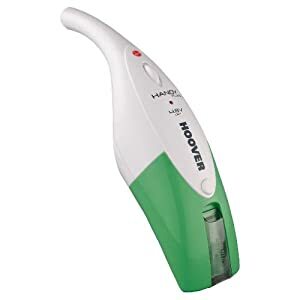 We keep a close eye on what is happening in the market and bring to you the best range of modern vacuum cleaners. We regularly update the site with new ranges, products, and merchants as well as bringing you special deals and voucher codes - to save you even more money! 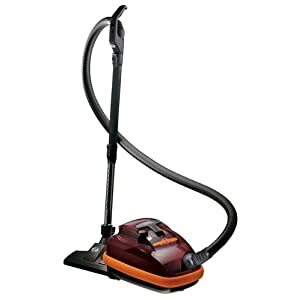 We do not supply the vacuums ourselves but find the best deals from the leading suppliers. Our service is an impartial aggregation of the best available deals. We aim to become the leading UK vacuum comparison site. For further information about a particular product follow the links to the supplier for their current deals and offers. To get started type a vacuum make, model or brand into the search box, or use custom navigation to narrow down your search. Each Brand is also broken down into subcategories for ease of search. When you find the product you are looking for click on the links to take you direct to the offers on the supplier's website. 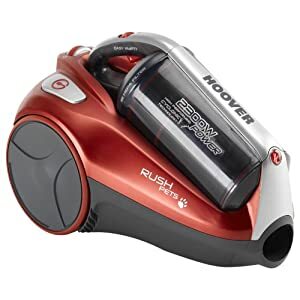 If you are a writer/article generator and wish to submit an article relating to vacuums & cleaning tips for display on LightweightVacuums.co.uk then please contact us. For enquiries relating to a particular vacuum please follow the links to the partner store.